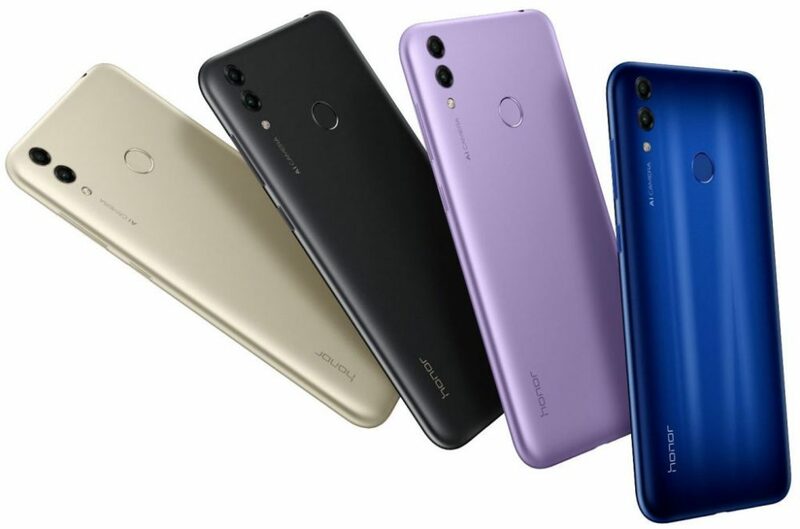 Honor 8C is now officially available in China for 1099 yuan (INR 11,800 approx). The phone comes with 4GB of RAM and 32GB of internal storage. The version with 64GB of internal storage comes with a price tag of 1399 yuan (INR 15,000 approx). Buyers in China can get their hands on Aurora Blue, Platinum Gold, Midnight Black, and Nebula Purple. 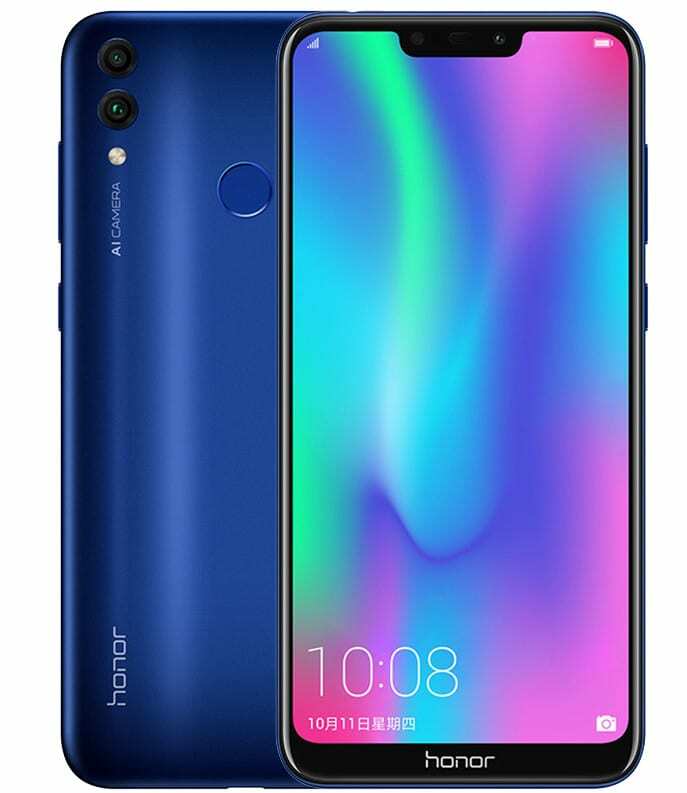 Honor 8C comes with 6.26-inch, HD+ display with a 19:9 ratio. 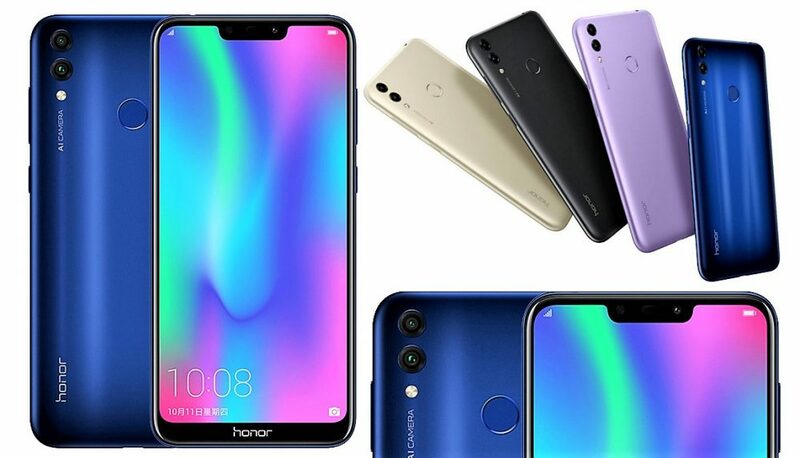 It is powered by a Snapdragon 632 processor with Adreno 506 GPU and Android 8.1 serves as the OS for the model. The rear camera setup features 13MP primary camera with a 2MP secondary shooter, leaving the 8MP front camera with front LED flash for those who are more obsessed with selfies. The phone weighs 167.2 grams and comes with 4000 mAh battery for uninterrupted full day use. Dual 4G VoLTE is also available as standard on both variants.